Mr Abidia is a Consultant Vascular and Endovascular Surgeon who trained in the North West of England. He is a member of the Vascular Society of GB&I and has been a practising consultant for over 12 years. He is an Honorary Clinical Senior Lecturer at Barts & The London School of Medicine & Dentistry, Queen Mary University of London. Mr Abidia offers the full range of Vascular and Endovascular treatments. He has extensive experience in managing complex venous disease and has performed thousands of venous and endovenous procedures. He has a special interest in minimally invasive surgery and has introduced laser treatment of varicose veins in his institute over 10 years ago. Mr Abidia has vast experience in foam sclerotherapy and in cosmetic microsclerotherapy. 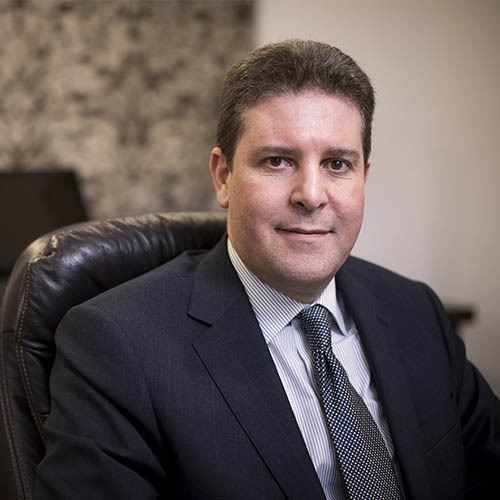 His clinical interests as a vascular surgeon include managing occlusive and aneurysmal arterial disease, vasospastic disorders and treating hyperhidrosis (excessive sweating) including the use of surgery and Botox treatment. As a keen educationalist he was the Royal College Surgical Tutor and is now the Foundation Program Director in his institute. He is also a member of the international Cochrane Collaborative Review Group of Peripheral Vascular Disease.